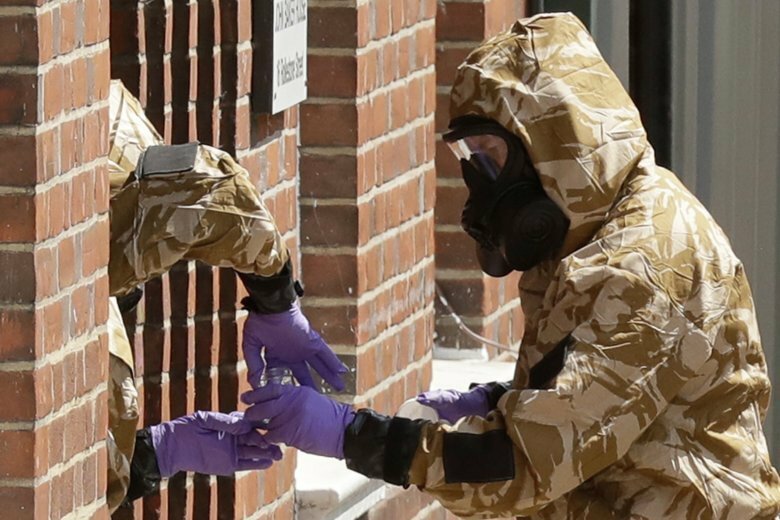 LONDON (AP) — British authorities say they have completed the cleanup of the southwestern English city of Salisbury, where a former Russian spy was poisoned with a nerve agent. Sergei Skripal’s home and 11 other potentially exposed sites were declared free of military grade Novichok after a yearlong military cleanup. Skripal and his daughter, Yulia, were poisoned in March 2018, but survived. Authorities took 5,000 test samples from across Salisbury and nearby Amesbury, where 44-year-old Dawn Sturgess was fatally poisoned in July. Other sites included in the cleanup were the park bench where the Skripals were found, the Zizzi restaurant where they had dined beforehand, and the home of Detective Sergeant Nick Bailey, who was exposed to the agent. Police said Friday the investigation is continuing.